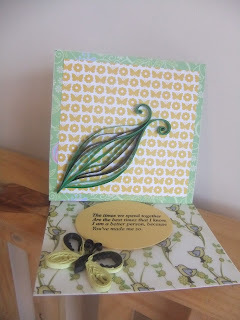 This card is for fab n funky challenge. 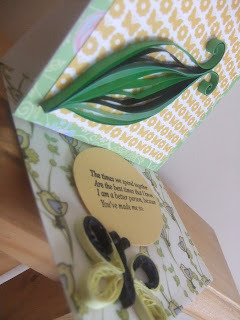 The pattern paper matches your quilling perfectly! 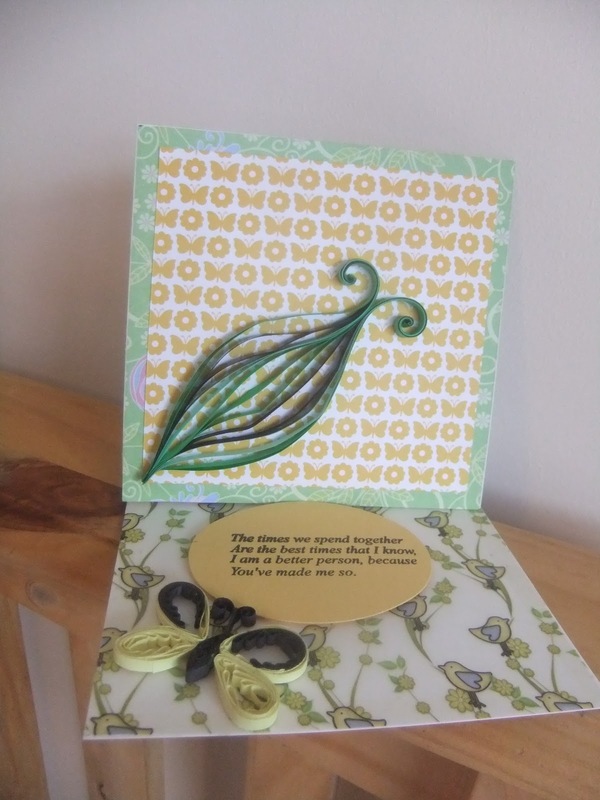 very nice card, love the butterfly !!! 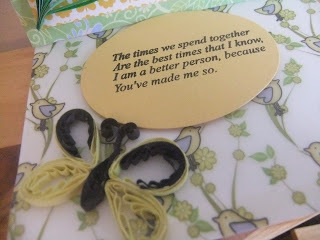 You have tried comb quilling for your wings , really nice looking and your multistrips look good too.